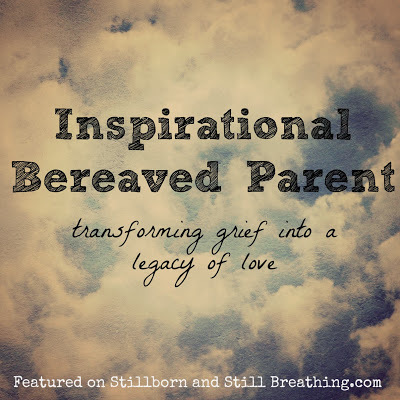 Just a quick note to inform you guys that I’m being featured as an Inspirational Bereaved Parent on Lindsey’s blog at Stillborn and Still Breathing! First of all I would like to say: If you’re here because you’re going through a loss, don’t hesitate to check out her blog. Her words are honest, she shares her raw feelings, and reading her words is healing. She is an inspirational bereaved parent herself. One I’ve been following since the very beginning. Which is why I feel so incredibly honoured to share my story with her and her readers. I was more than happy to share how I’m transforming my grief into a legacy of love for my daughter. I hope our story can serve as a support for other parents that have lost their child. I hope our story reminds you that you are not alone.